So, as an expecting mother of twin girls, my anxiety has reached new levels. Before being pregnant, I was no stranger to anxiety issues; however they were of course about different things. Now I will be responsible for two little people in 5 weeks or less, and despite being on bed rest for most of my pregnancy, it has flown by and I find my self panicking from time to time about everything I feel that I should have handled by now. Since my husband has been the one who has been stuck running about handling all the physical things that need to be tended to like household chores, prepping the nursery, yard work and grocery shopping, that leaves me to just worry about the things that are left. For example, the week before I went on bed rest we had met with a financial planner to discuss a few things. During that meeting he brought up the importance of a Will. Being a Notary public and having reviewed this in depth while studying for my test, this was a no brainer. You have a will in place before the babies arrive. Well here we are 5 weeks or less out and NO WILL. I just remembered this today, put another mark in the “mommy fail” column. The Will was not the only thing we discussed. There were many things, however only a few I will mention here. 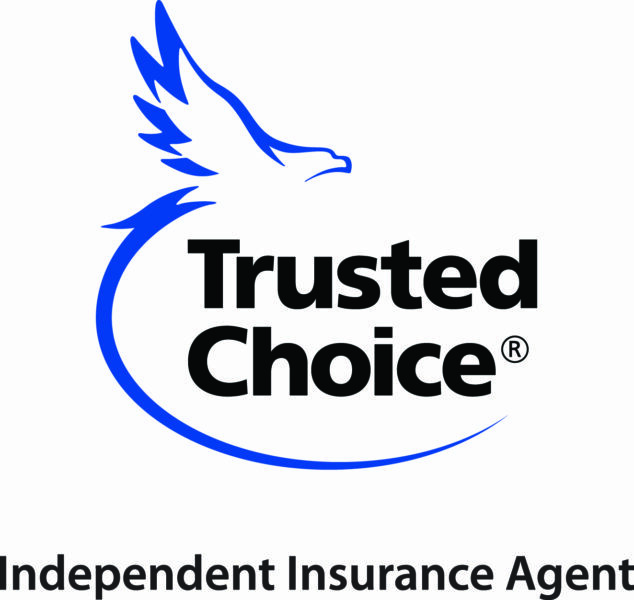 Another thing mentioned being insurance, life insurance of course, as well as home, Auto and umbrella insurance. Now being in the insurance field, you would think that all of this would be top of mind, but as the saying goes, “the landscaper has the ugliest yard”. You focus on your customers and forget to put the same effort into your own personal needs. Let’s touch briefly on home insurance, as a self-proclaimed “worry wart” you would think that I would have been on top of this one. My dear husband pointed out to me recently that I had our house insured for the purchase price, which was not near the appraisal value. How did I let this slip? I guess when we were purchasing our house I was so worried about price, I just didn’t think. The price difference to properly insure our house (which is completely surrounded by trees) for the proper amount was maybe $50, such a small price to pay in the event of a claim. I would rather pay the $50 than have to come out of pocket in the event of a claim, especially since we will be tightening up our budget to accommodate our two new little blessings. In addition we increased our liability limits for a minimal cost. There is no better time than the present to check this one off your list too. Call Ozark Insurance Agency today and we can review your Homeowners Policy with you and help you determine where improvements can be made to better protect your family.